A friend of mine is an excellent psychologist, and she was asked recently if she had a website, which she didn’t. She was told that if a potential client was given two psychologists’ names to check out, they would look up their websites. If one of them didn’t have a website, then this would make the decision for them. Regardless of what business you have, you would be better off with a website. Even if your business is not online and the products and services that you offer are all in the real world, like my psychologist friend, you still need a website. Even if all of your customers are local, and will travel to see you, you need a website. Your customers will look you up and check you out before they come to see you. As your customers get younger, this is even more likely. Almost all millennials will reference a business through the internet, and most will also only purchase their products that way as well. If your target audience is older, for instance over sixty years of age, it is less likely that they will need a website to check out first, but around half will still prefer to do this. So, we’ve established that if you have a business, you probably need a website. 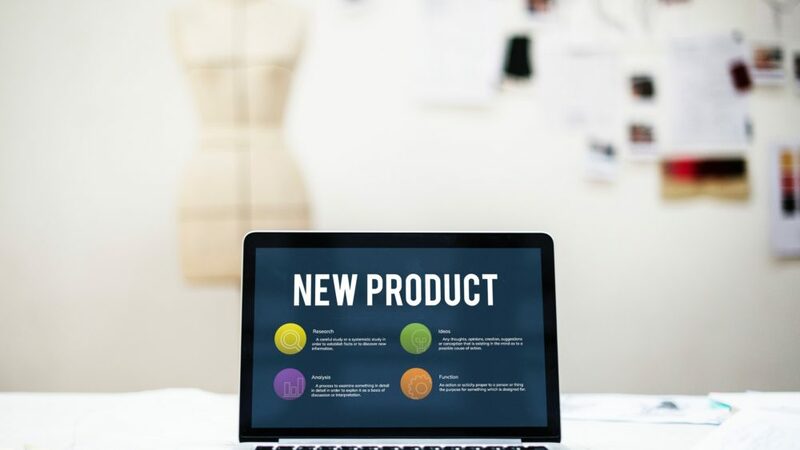 But if you are not selling products online, and the purpose of your website is to get people into your physical store or service, what do you put on your website? What sections do you need to have on your website? This is the first page of your website that the reader will visit. It is a summary of your business, and should grab people with your logo, headings, pictures, videos, charts, tables etc. It should be compelling and easy to digest but does not need to go into too much detail. Ideally you will put enough information here to get a visitor to click through to another page on your website to find out more. This is a second page with more detail about what you offer. This could also feed into further pages, such as be a menu for a series of pages listing your products in detail. This is your story and should humanise your business. While it is true that potential customers will want to look you up digitally before they meet you in person, they will still want to feel the person behind the website. You want to be likeable, interesting, genuine, unique and create a connection with your customers. This is basically your contact details. You should have as many methods of contact as possible, including telephone and email, if not also a physical address. You should make it as easy to contact you as possible, so links here to be able to directly email, text, enquire or make reservations are a good idea. This will vary more from website to website and depending on your business. 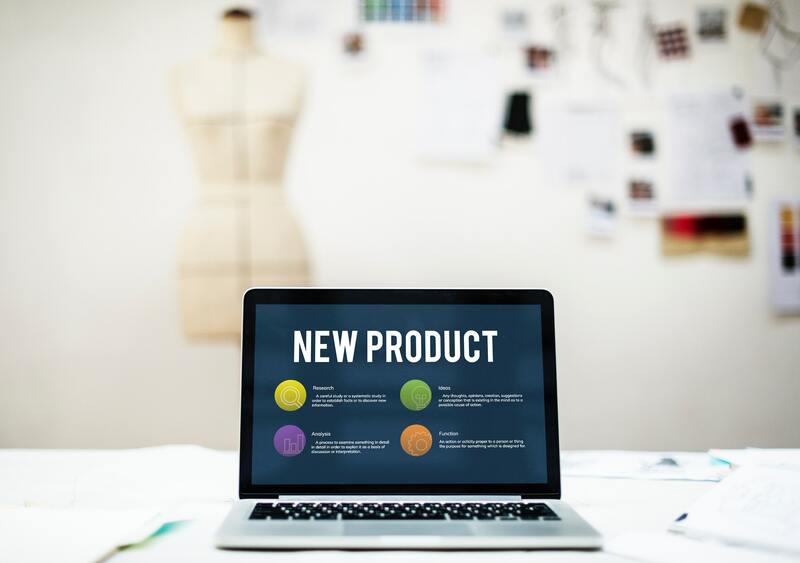 It is what sets you apart, so can include things like testimonials and reviews, support pages, online store, online gallery industry specific information and more. This includes content that is regularly updated and keeps your website fresh, as well as making sure it pops up on social media, news and search feeds. This may include events, news and articles, blogs, videos and stories, interactive forums, positions vacant and more. While not everyone will agree that you need one of these pages, digital marketers these days will tell you differently. An opt-in page is a fantastic way to funnel people into future action such as sales. Someone who comes to your website for the first time is unlikely to become a customer in that first visit, most people will need to come back again. An opt-in is a pop-up box that appears before they actually enter your website and requires the reader to take action to remove the box. The action is usually to enter an email, which you can then use to create email marketing and newsletter contact lists from. Opt-in pages have a way of being kind of passive aggressive, but they do work. These sections of a website are becoming universally known, so most visitors to your site will recognise what these mean, and know what they are looking for and what they are seeing. If you make your website harder to navigate potential customers will give up. When building your website there are also other factors to think about, such as making sure it doesn’t take too long to load, and that it looks good on all size screens, especially smartphones. There is also a lot of information to consider around SEO or Search Engine Optimisation, or how to ensure your website appears high on search engines like Google. This gets a bit more complicated and uses some mathematics properties, so can be easily overwhelming. This includes considering the main keywords your potential clients will use to find you, or someone that does what you do. You then need to include these keywords in specific places on your website, including headings, subheadings, text body, and picture titles and descriptions. SEO is also affected by how much text is included each of your pages, by how many pages your website has, and what links you have included, both to your own website and to other external ones. SEO is a more in-depth topic, and something for another day however. To get started, why not contact me to talk about your specific needs for a website, and we can figure out together how to build it, and more importantly, how to get your customers there.